On the very edge of Italy—nestled up against Slovenia and at the intersection of Latin, Slavic, and Germanic cultures—Trieste’s historic grandeur still captivates: from the well-preserved Roman amphitheater to the array of noble buildings with elaborate neo-classical facades, to the Piazza dell’Unita d’Italia, a vast square bordering the seafront. Trieste even has its very own Grand Canal. Miramar Castle, built in 1856 for Archduke Maximilian, is the perfect place for a relaxing stroll amid romantic gardens complete with ponds, swans, and floating lotuses. 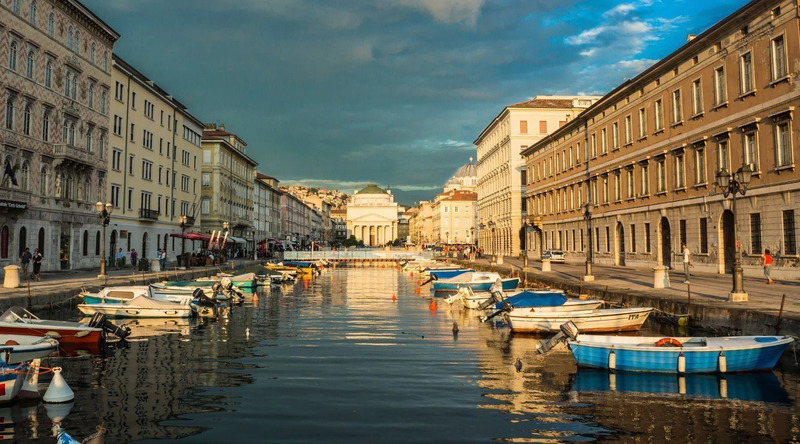 Located in the heart of Trieste, the large town square is surrounded by elegant buildings on three sides with the city’s waterfront docks opening up to the Adriatic Sea. In the center of the plaza is the Mazzoleni Fountain, dating back to the mid 1700s. Constructed in 33 BC, the arch is sometimes referred to as Arco di Ricardo. According to local lore, King Richard the Lion Heart passed through the arch on his return trip from fighting in the Crusades. Built between the 1400s and the 1600s, Castello di San Giusto is on the site of an ancient Roman fortification. In 2000, the castle was restored and a museum was added. Perched atop a hill, the castle features sweeping views of the city below. 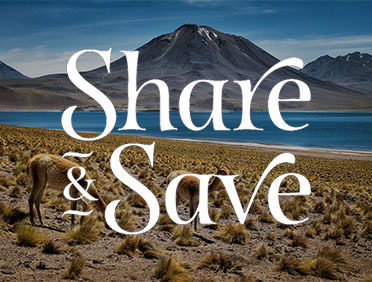 AzAmazing Evenings®#Complimentary AzAmazing Evenings® events deliver authentic travel moments that bring you closer to your destination, its culture and its people. Enjoy an enchanting evening ashore that celebrates the musical history of Trieste with a performance of Italian arias at the seaside location of Molo IV overlooking the city. A comprehensive tour of Trieste that showcases many of the city's highlights and sites.